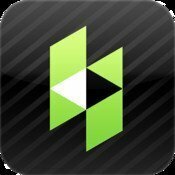 Houzz is a great idea app full of home and decorating photos. This app can help you determine home, room, and decorating styles, you may like. ?You can create your own ideabook ?from Houzz pictures or upload pictures from your home tours to your Houzz ideabook. MagicPlan ? 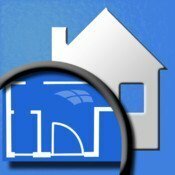 this is a neat app that measures rooms and draws a floor plan by taking pictures. The app will also tell you a room?s square footage. 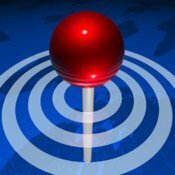 AroundMe – tells you the distances from your position to key spots such as banks, coffee shops and post offices. Sitegeist ? 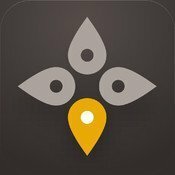 an app that helps you learn more about your surroundings in seconds like demographics, housing info, popular hot spots and more. Mortgage?Payment?Calculator – Need a simple?mortgage?calculator?which includes an amortization schedule, PMI, HOA, property?tax payments? 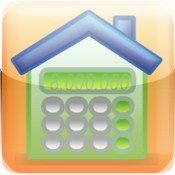 ?Mortgage Calc by? ?Null technologies is easy to use and view especially on the iPad. 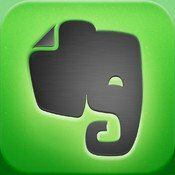 Evernote – A popular and?powerful? all?around?organization app. Evernote makes it easy to remember anything from your everyday life via notes, web clippings, photos and more. There is a ?free plan and paid plan. The free plan has approx. 60 mb of storage and still allows you to sync and access this data on your computer, phone, tablet and the web. 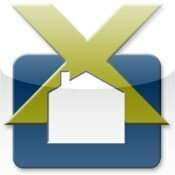 You can use this app to jot down notes from your home tours?along with pictures and other information. To search homes for sale on your?smartphone, you can use apps like Realtor.com, Century 21, or use my own home search App from myAgent. Just download the app and insert my agent code 4991. This will give you access to?most?homes for sale listed in the Charlotte and Piedmont MLS. 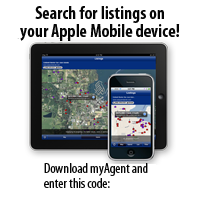 The mobile?information?age is?here?and I hope my mobile app tips will help you in your home buying or selling quest.